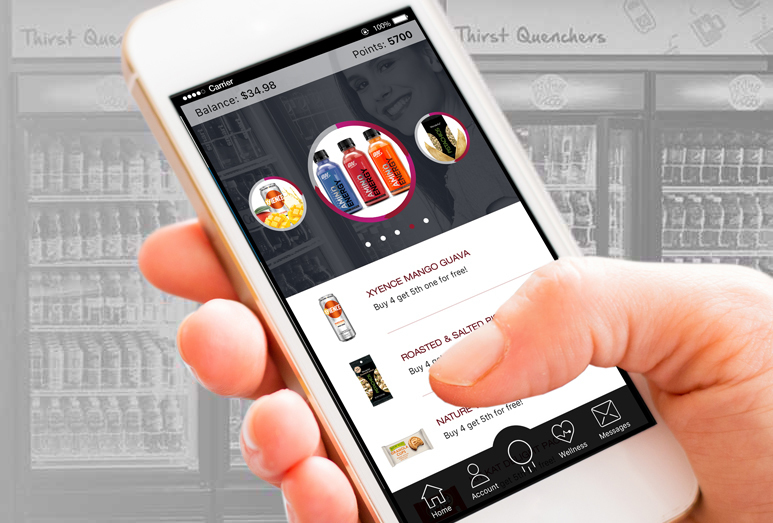 Food Express® delivers a fresh approach to corporate dining and healthy food vending service solutions to clients throughout the Southeast. Food Express® welcomes you to a fresh approach in corporate dining and food services. A family-owned, customer-focused business founded in 1985, we are one of America's fastest growing food services companies, employing over 200 associates who are ready to provide fresh, healthy food service solutions for your team. Our clients throughout the Southeast dine well. You can, too, by contacting our corporate offices in Greensboro, N.C., or branch offices in Raleigh, Charlotte, Spartanburg, and Atlanta. Better yet, we invite you to stop by our regional culinary center located at our headquarters, so you can see how we keep things fresh - ingredients, service, and technology. 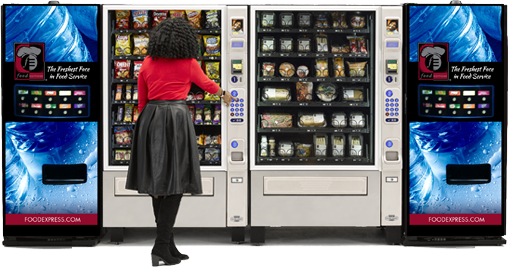 Get ready to enjoy next generation vending! 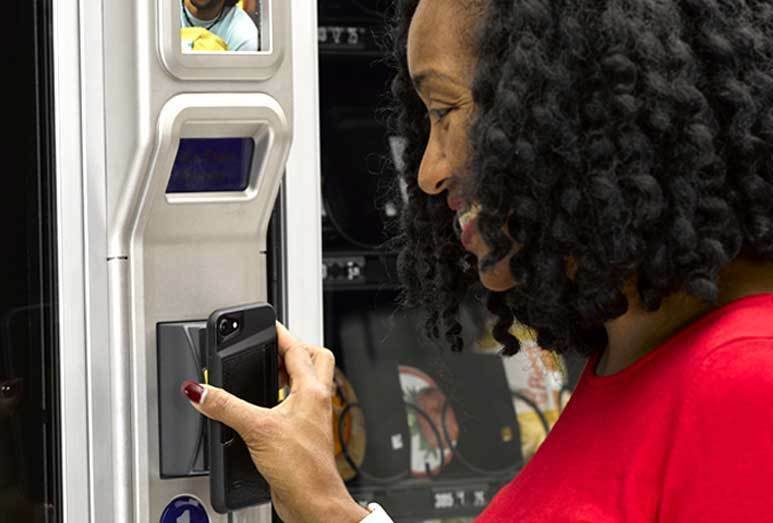 Food Express® offers the industry-leading USConnectMe Loyalty program, which awards loyalty reward points with every purchase. Watch your points add up from our app or our website; whichever best suits your lifestyle. Your benefits follow you wherever you go - enabling you to make purchases or use your points across your campus and at any of the thousands of our points of sale nationwide. From regularly rotating specials, and buy one get one promotions, you'll be racking up the savings and the rewards every day! How will you spend yours? 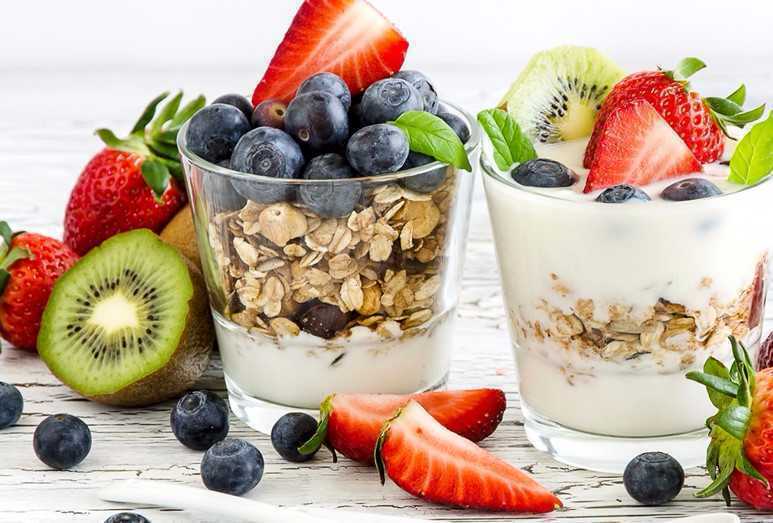 Making healthy choices has never been easier or more delicious than with Food Express®' health and wellness program, The Right Choice...for a Healthier You®. Available for implementation in dining services, vending and markets, the program will support your entire campus and help your team make healthier choices if they are focused on living a healthier lifestyle. In addition, we have an entire website dedicated to providing healthy living tips, recipes, nutritional guidelines and more to support them after hours!